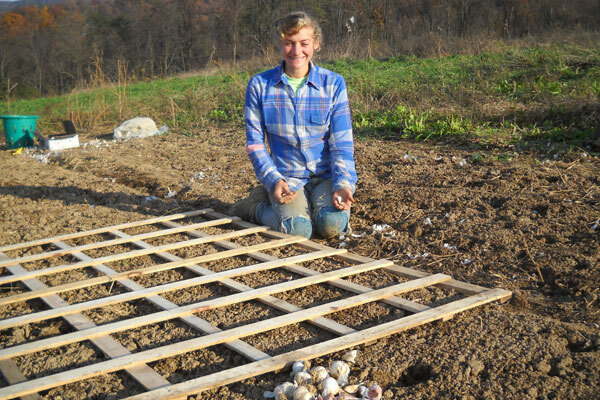 Planting garlic is a fall garden chore that can be done now. One rather surprising tip was leaving a few flower stalks to provide cover for wooly bear caterpillars. Normally, the recommendation is to completely clear out old vegetation but leaving a few stalks in the garden offers cover for the caterpillars so they survive the winter. Along with vegetable and flower garden advice, the episode also offers tips to help your lawn survive the winter, and ideas on how to keep pests like voles from ruining your fruit trees over the winter. To view the episode, please go here.